A personal loan is an unsecured loan where a customer gets the amount of loan from the bank on the basis of their monthly income and the CIBIL score. Furthermore, the applicant is free to use this amount of loan and there are no restrictions on its use. The loan amount can be used for wedding purposes, for educational purposes or to fulfill any personal need of the customer. Are you eligible for getting a Personal Loan from any financial institution? There are some Eligibility Criteria regulated by Banks to get a loan. You must be eligible if you want finance to meet your requirement. Not everyone can get a personal loan. There are some criteria on the basis of them the bank provide a personal loan to the applicants. Let us discuss them. If the applicant is residing in a metropolitan city, then they should have a minimum income of Rs 18,000. And if the applicant is from a non-metropolitan city, then they should have a minimum salary of Rs 12,000. If an applicant is applying for the personal loan, then they must have a good credit history. The documentation process is easy; they have to submit their bank statement of the last three months and the salary slip of the previous six months. The credit score of the applicant should be good, and no debt should be left due, and the credit score should be more than 650. They have to submit residence proof which includes Updated passbook, Aadhaar Card, Passport, Voter Card, Ration Card. And if the applicant is living in a rented apartment, then they have to submit their rental agreement, electricity & water bill which has to be in the name of the applicant and the address of the owner. Two passport size colored photographs ( the applicant should not wear glasses). Personal loan interest rates vary according to banks and customer profile. Some Institutions provide special offers to their regular customers like affordable interest rates, low processing fee, affordable EMIs and long tenure period. 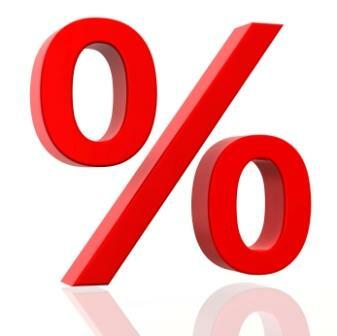 The interest rate offered by the bank starts from 10.75% per annum. A Loan without any collateral or security - A Personal Loan is not a secured loan. Banks don’t ask for any security or guarantee. So, there is no need of pledging collateral or security. It is purely given as per the customers' income. Simple Documentation - Personal Loans are simple and easy. You can get it with minimum documentation with a quick process. Banks need some necessary documents of a borrower like identity proof, address proof, income proof, etc. Loan Amount - The amount can be ranging from Rs. 50,000 to Rs. 20 lakh. 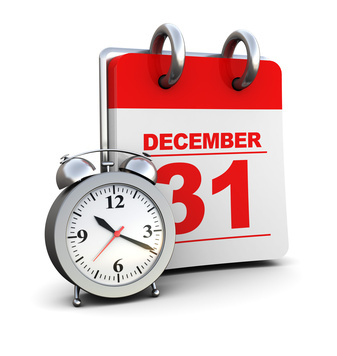 Quick Loan Approval - It is easily sanctioned within 48-72 hours without any hassle. After getting the documents, banks will do the verification of the given details and the loan will get disbursed within 24 hours of confirmation. Multipurpose finance - A personal loan can be used for various purposes, i.e. in paying old bills, home improvements, wedding shopping, financing trips and many more. No Third party involvement - The loan is directly given to the borrower without the participation of the third party. It is a relationship between the borrower and the lender. Hassle free - Getting a personal loan is now a hassle-free process. Online loan portals have made it more convenient and comfortable. You can get the loan amount in your account without stepping out of your place. Company Profile: The company profile may impact a lot in terms of interest rates. Banks have categorized the companies in different categories. They offer interest rates as per the division of the company. So, if you are looking for a good deal, do check your company category. 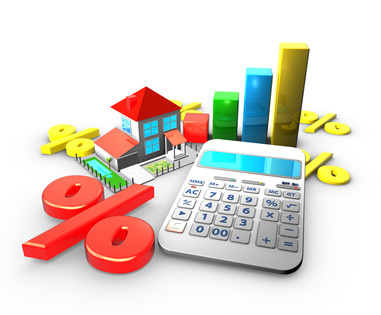 Online Comparison: A person should do detailed research online to compare the interest rates of all lenders. It helps the borrower to choose the best lender that suits their requirements. A person can use various tools like EMI Calculator, online comparison portals, loan helplines, etc. Apply now to get Best Personal Loan Interest Rates. Indian Bank is a state-owned financial service Indian company with their headquarters serving at Chennai in South India. The Government of India has owned this bank since 1969, which celebrates its anniversary in 2007. This bank has 2100 branches operating in India with 22,000 employees in the country.